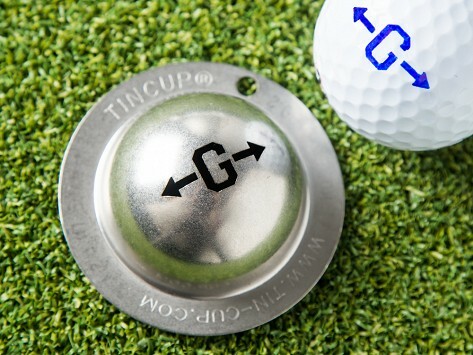 Make your golf ball uniquely yours with Tin Cup. This stainless steel stencil lets anyone easily add an initial to standard golf balls, making them easier to identify while adding some personality. 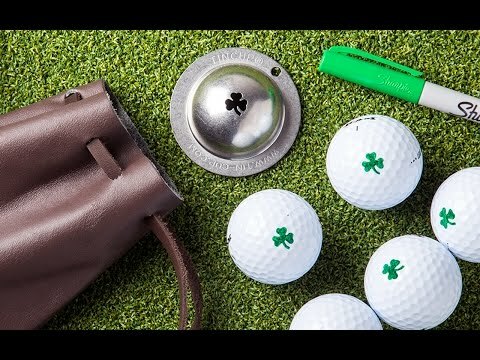 Tin Cup comes with a marker and leather pouch, for easy storage when you're ready to hit the links. This was a gift and the gopher loves it. My brother loved his gift and and actually showed it off to others.